Need to give your weave that natural look/ professional finish? Why not try our lace closures that ensure you have a perfect finish for your weave. 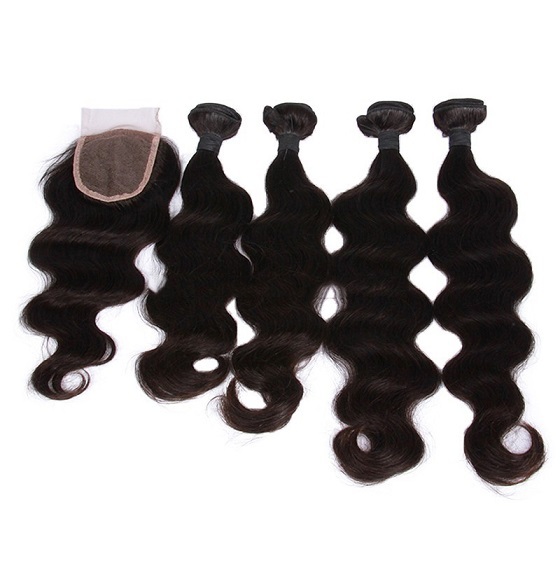 Get the best of Frontal, 4×4 and 360 closures all at affordable prices. 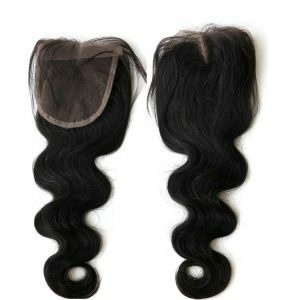 We provide you with a wide variety and the best quality of lace closures to choose from. Next to talent, the most important thing a woman can have is good looking hair.